Vi som driver JC HUS är Johnny & Christina Persson bosatta i Likenäs. 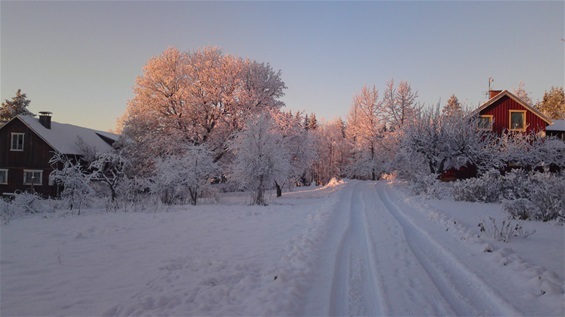 JC Fastigheter har egna boenden samt förmedlar andra privata hyresvärdars boenden inom Torsby kommun Norra Värmland och dessa presenteras med bilder här på hemsidan. Välkommen in och titta. We that run JCHUS are Johnny & Christina Persson and we live in Likenäs. JC housing has several own accomodations and we also do housing for other landlords accomodations. 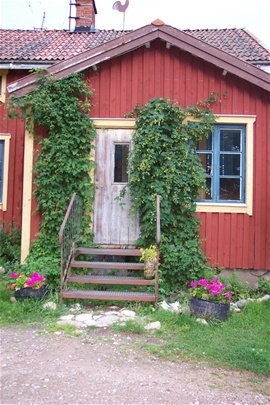 All objects are located in the northern part of the countryside "Värmland" in Torsby kommun. Objects are presented here on the webpage with description and photos. Welcome to have a look.